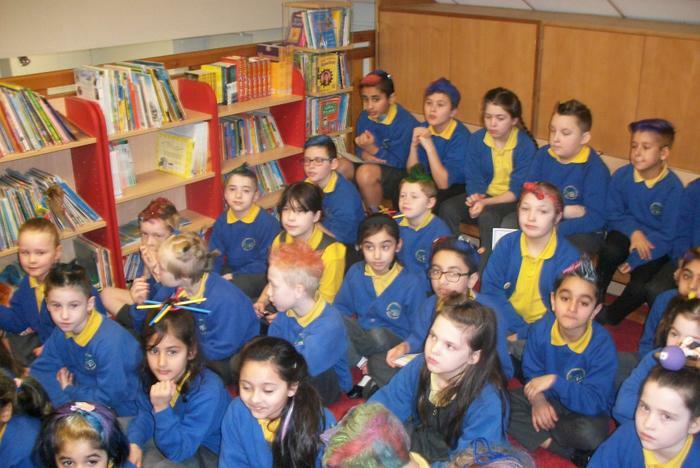 Wow, what a marvellous day had by all! 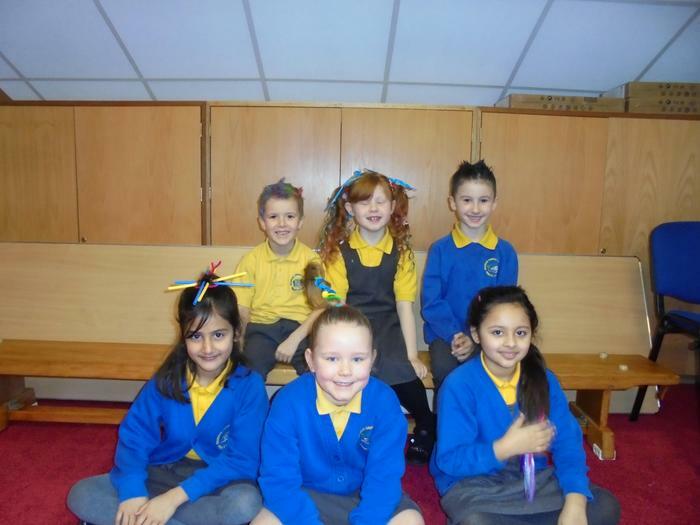 The children looked amazing albeit a little peculiar with their mad hair styles. 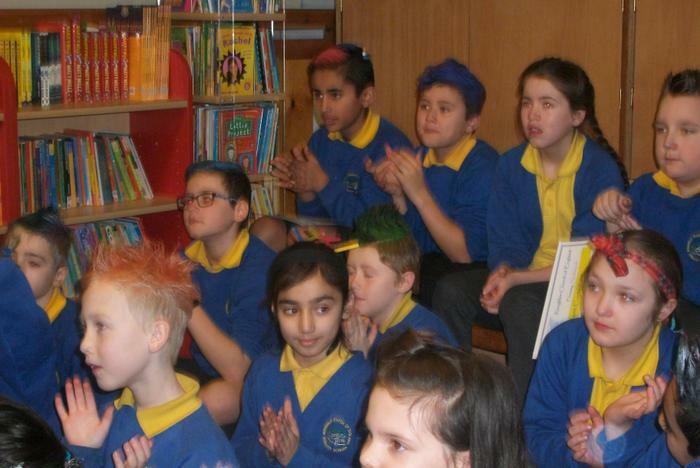 Thank you to all those who have clearly spent a long time colouring and styling hair this morning. 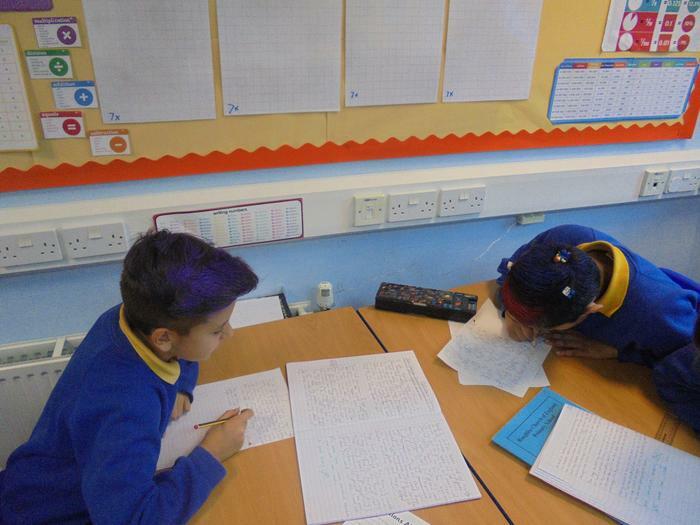 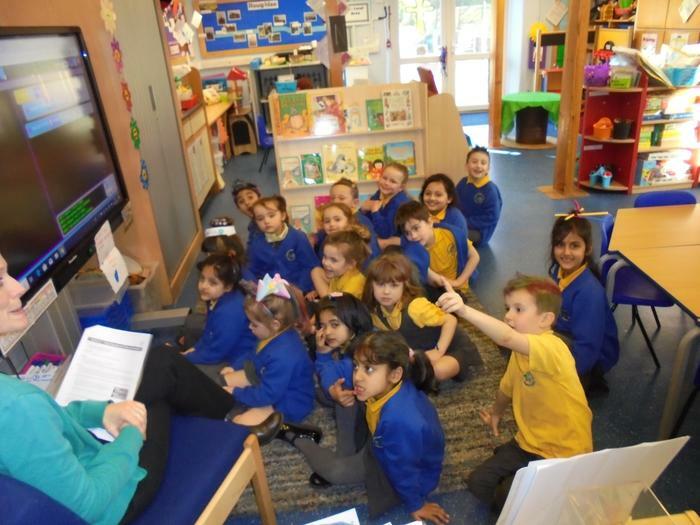 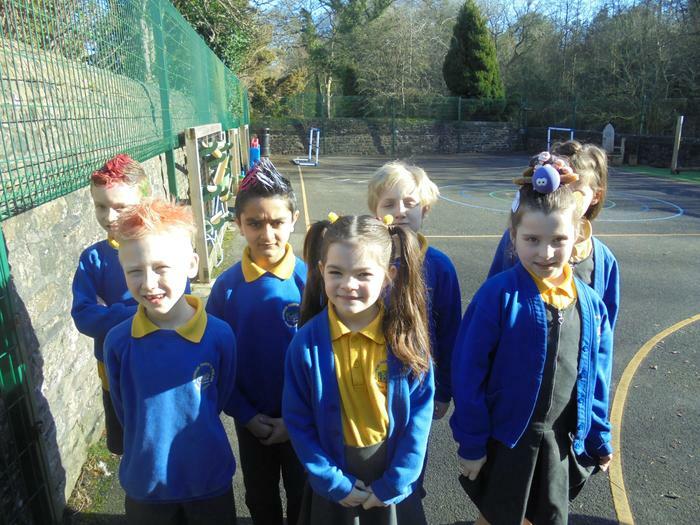 School raised £33.00, which FORS will spend directly on the children. 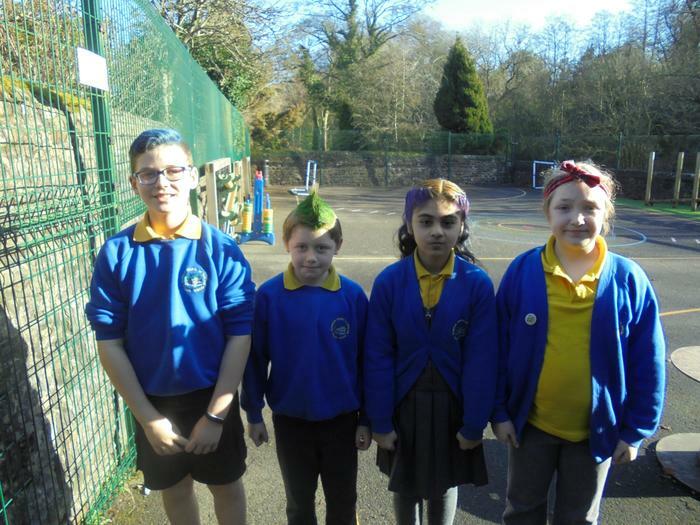 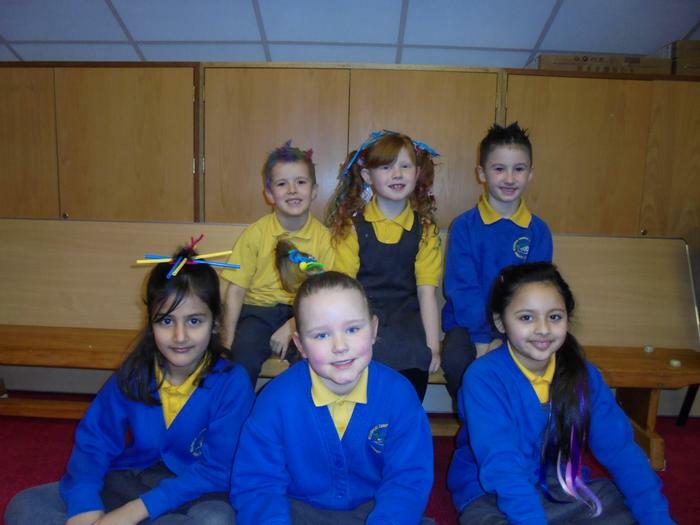 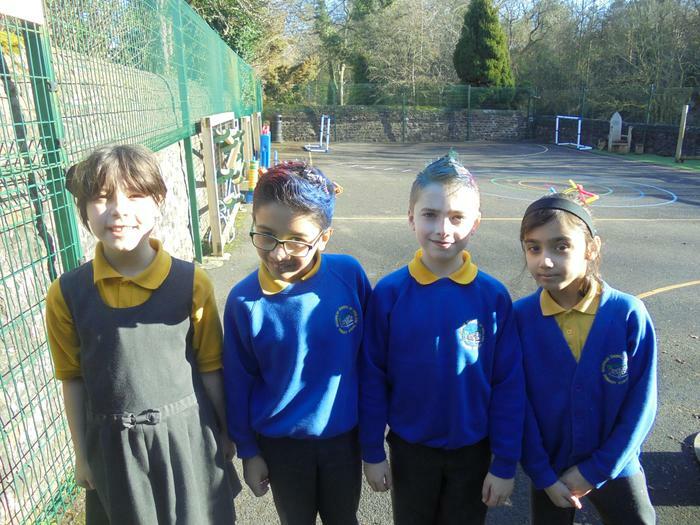 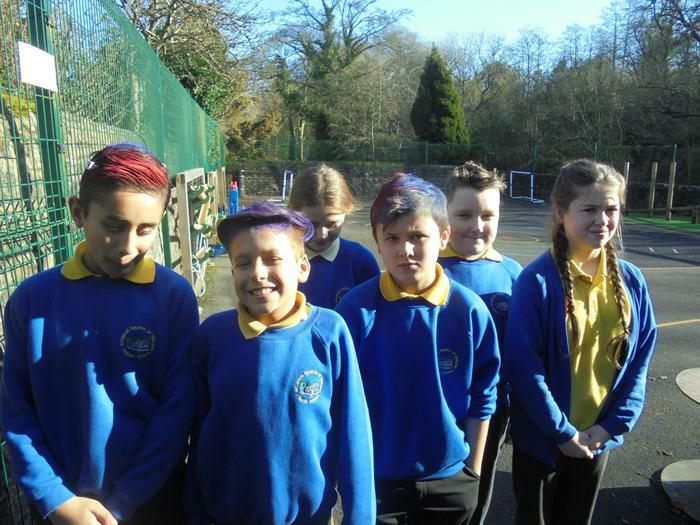 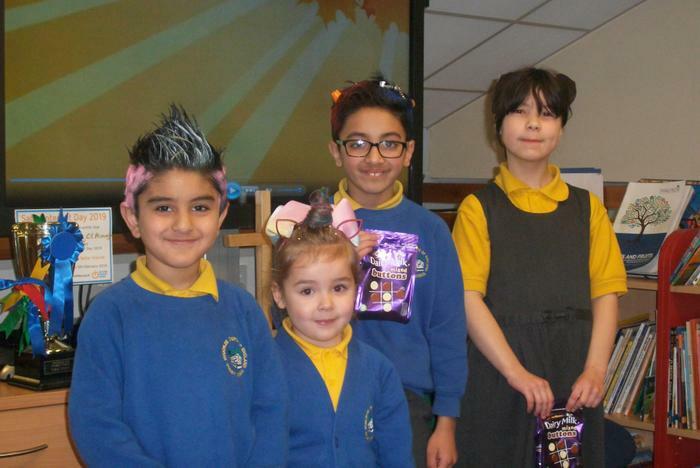 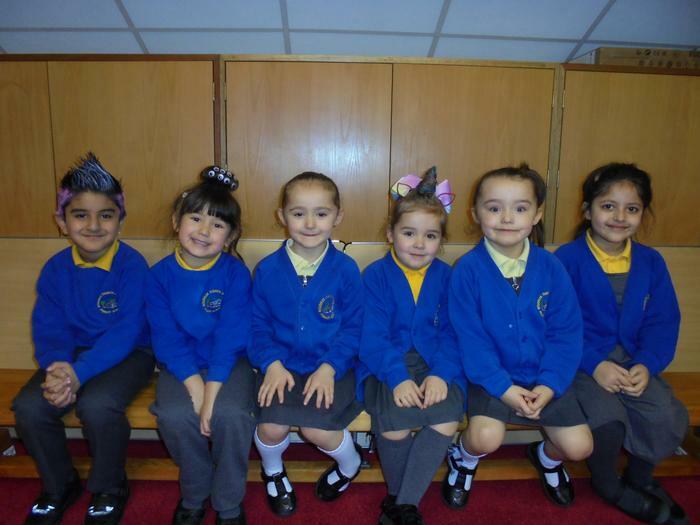 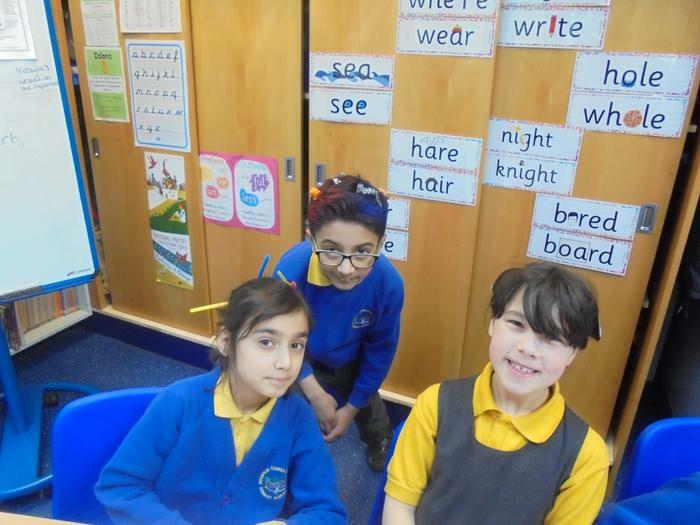 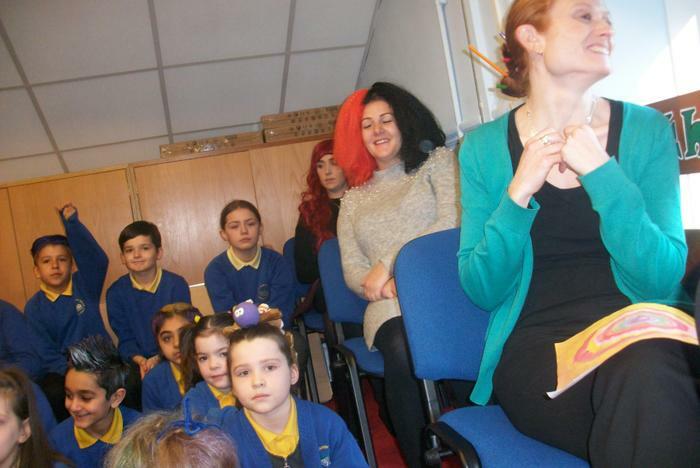 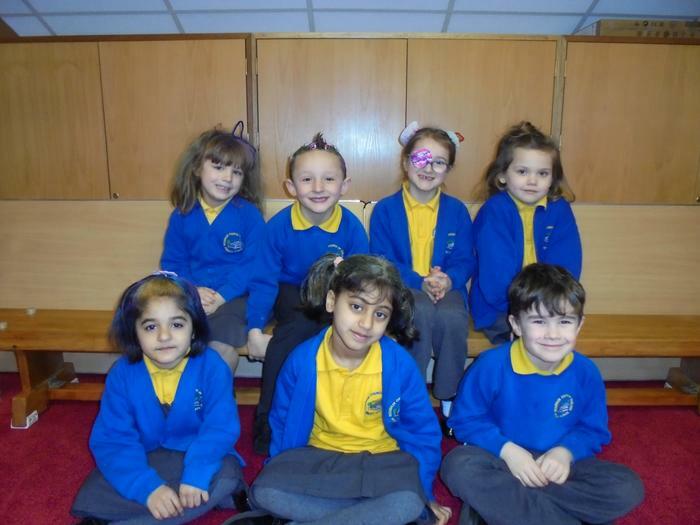 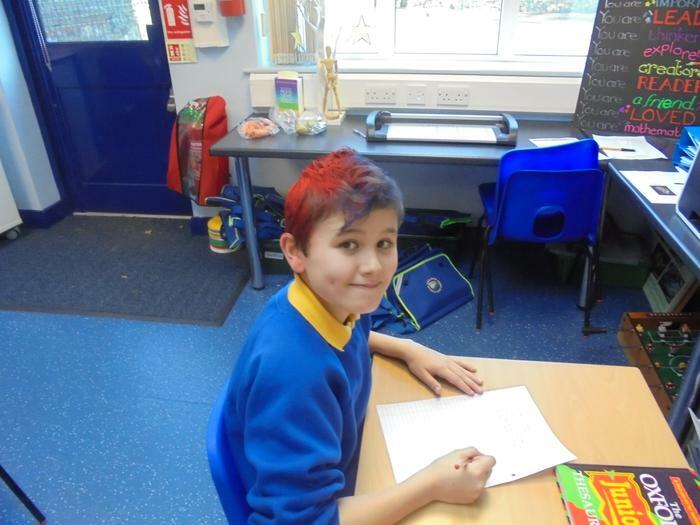 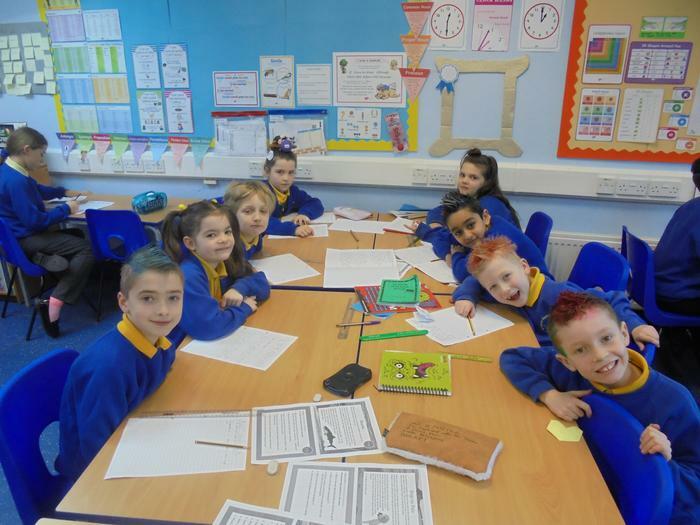 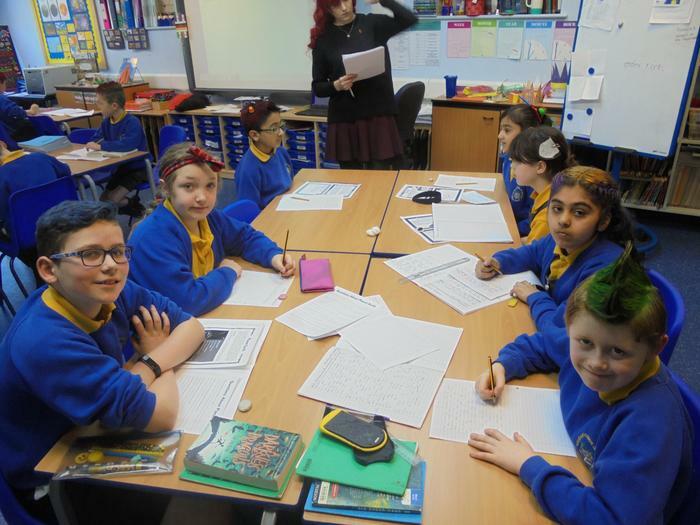 Our ‘Mad Hair Day’ winners were: Esme, Noor-Zaman, Huzayfa and Maria.